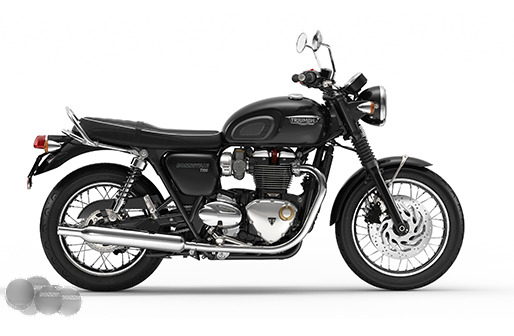 One only (red), 224272^^Inspired by the legendary 1959 Bonneville and styled to incorporate the original?s iconic features, the new Bonneville T120 reaches a whole new level of detailing, quality and finish ? including deep chrome multi-piece Triumph tank badges, grab rail and innovative twin-skinned chrome exhaust headers and peashooter style silencers. Powered by an all new ?high-torque? engine and fed by beautiful authentic twin throttle bodies, the 1200cc power plant is specifically built for this modern classic.^^Offer ends 30/04/19^^Please note this price is for Queensland only. This price may not include all features and colour options. Please contact your local Triumph dealer for location specific pricing.^^*Ride away price includes all offers, cashback, rebates and discounts.